Winter is coming. That is not only the tag line for a famous TV series, but is a true statement of the fast approaching season. Winter always brings with it that biting, and new fashion! 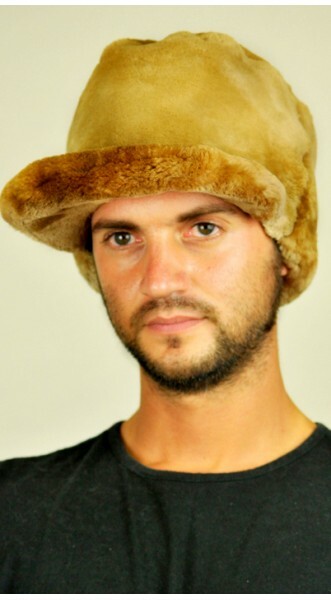 Hats made of fur have been some of the most enduring winter clothing items primarily because they are not only keep one warm but are very stylish. However, many people are a loss on how to wear them in a fashionable manner. If you are one such person, then this post is for you as you will learn how to do so. A common rule of the thumb is that you have to be comfortable in them. 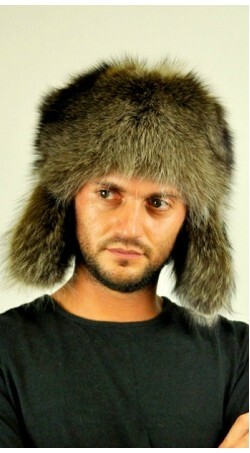 This is a basic thing and without being comfortable in a fur hat, it is next to impossible to make them work for you. That is why the most important thing that you should first do is pick the one that you feel most comfortable in. This ways, you can be able to make it work for you in ways you had not imagined before. A key ingredient in wearing these hats fashionable is trying as much as possible to match them with the color of your blouse and shoes. This is a very stylish thing to do as it creates a unified look especially when they are of the same hues. 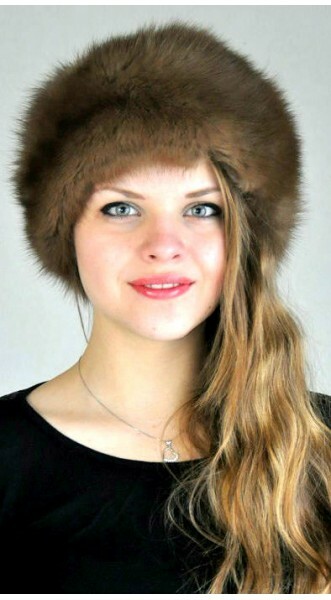 Therefore, check your wardrobe first and decide what clothes you will often put on alongside the fur huts From Amifur. Then go shopping around and choose the ones that fit the bill. Always remember to keep it simple. Like most fashion accessories, cluttering too much ends up ruining your look altogether. Unless you are really good at combining various accessories, it is always best to keep the number of accessories you wear along with a fur hat at a bare minimum. This will avoid all the clutter that may be sometimes present when you attempt overdoing the look. Just keep it simple and stylish. Another thing that you should always have in mind is never to pick a hat that fits you perfectly. This is not a very good choice since it would be very uncomfortable especially when it is extremely cold. It is stylish and indeed wise to go for a hat that is a bit bigger. This is because it will keep you very warm in the coldest of winters, apart from the obvious fact that they are more fashionable. Finally, always remember to know what works for you best. Just because a certain hat looks good on someone else does not mean it would be as great on you. Understand your facial features and how to dress in a manner that flatters it. Select a hat that will bring out the best in you. It is one of the smartest fashion moves one can make. Along the way, remember that variety is the spice of life. Purchase a variety of hats in different hues so as to avoid being stuck with only one kind day in day out.